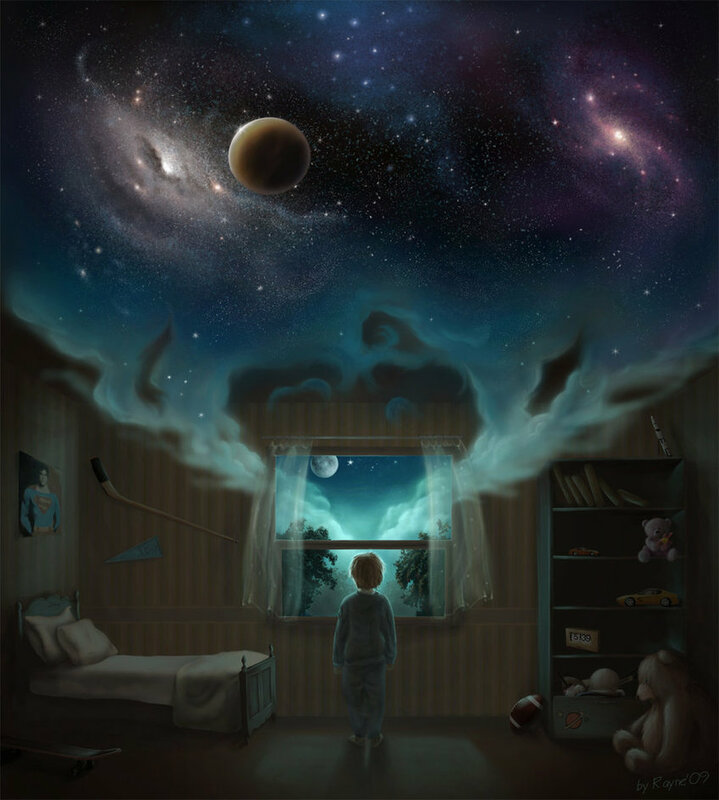 The rabbit hole between these worlds of consciousness turns out to be the lucid dream, where people become aware that they are dreaming and can influence what happens within their self-generated world. Studies suggest that the majority of people have had a lucid dream at some point in their life but that the experience is not common. As a result, there is now a minor industry in technologies and training techniques that claim to increase your chance of having a lucid dream although a recent scientific review estimated that the effect of any particular strategy is moderate at best. Some people, however, can reliably induce lucid dreams and it’s these people who are allowing us to conduct experiments inside dreams. When trying to study an experience or behaviour, cognitive scientists usually combine subjective reports, what people describe about their experience, with behavioural experiments, to see what effect a particular state has on how people reason, act or remember. But both are difficult in dreamers, because they can’t tell you much until they wake up and active participation in experiments is difficult when you are separated from the world by a blanket of sleep-induced paralysis. 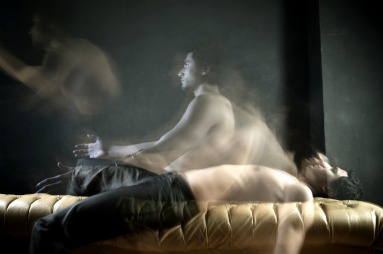 Some of the most interesting studies involve in-dream experiments, where participants are asked to complete pre-arranged actions in their lucid dreams while using eye movements to signal the beginning and end of their behavioural sequences. A recent study by neuroscientist Daniel Erlacher and his colleagues at the University of Bern compared how long it took to complete different tasks while lucid dreaming and while awake. These included counting, walking a specified number of steps, and a simple gymnastics-like routine. They found that the “mental action” of counting happened at the same speed regardless of whether volunteers were dreaming or awake, but the “physical actions” took longer in dreams than in real life. The research team suggested that this might be due to not having the normal sensory feedback from the body to help the brain work out the most efficient way of coordinating itself. There is also an amateur community of lucid dream enthusiasts keen to explore this unique form of virtual reality. This stretches from the fringes of the New Age movement who want to use lucid dreams to access other planes of existence (best of luck with that), to a more technologically oriented community of dream hackers who sample scientific research to try to find reliable methods for triggering lucidity. The connection with established studies can be a little haphazard and methods veer between the verified and the barely tested. In some online discussion boards, there have been reports of people using medications intended for Alzheimer’s sufferers, which have the side-effect of causing vivid dreams, based on little more than hearsay and data reported in a patent application. Some researchers have highlighted the potential of lucid dreaming to advance the science of consciousness but it’s a difficult area to study. The currents of consciousness run unpredictably through the tides of sleep and the science of dreaming is still very much in the age of exploration. It’s also a conceptual problem that some feel unequipped to tackle. After all, what can we make of consciousness when it creates a new world and our experience of it?